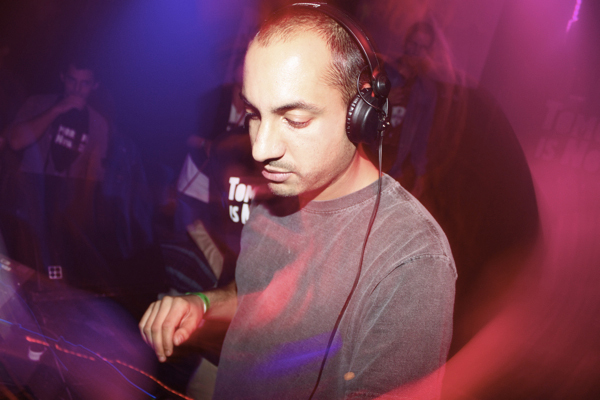 Düsseldorf based Andy Vaz (Yore Records) joins Motion FM on a weekly 2 hour show every Thursday at 13:00 EST/19:00 CET on Deep Motion FM stream. House of Hope show has two parts. The first hour is a moderated show, where Andy introduces tracks and artists, gives background information and news while in the second part he presents a mix, either his own or guest-mixes. He has regular guest interviews and special label or artists specials. Tune to Deep Motion FM stream every Thursday or check the Podcast Section for listening on demand.